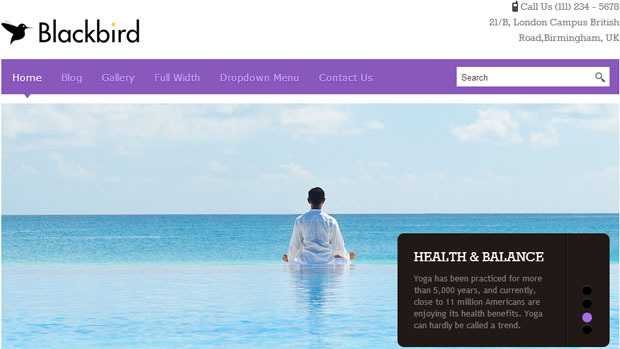 Yoga is the clean and minimal responsive wordpress theme that is designed specially for those who want to start a yoga studio and other fitness center websites. It has tons and tons of features that allow the users and developers to create a beautiful website. 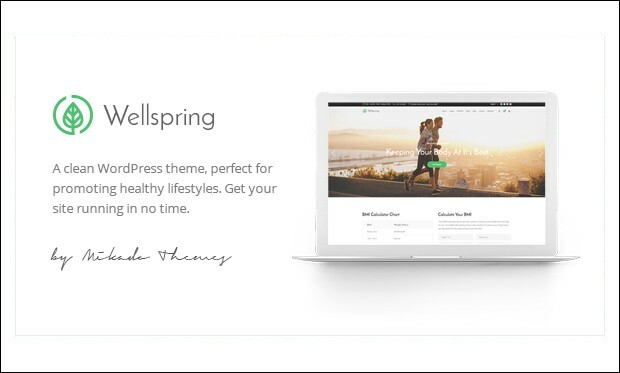 Wellspring is the ultimate wordpress theme designed specially for promoting the healthy lifestyles and makes your site run within no time. 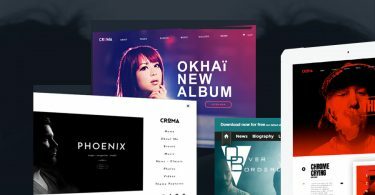 This theme lets you create a comprehensive, fully equipped and practical website with tons and tons of features. 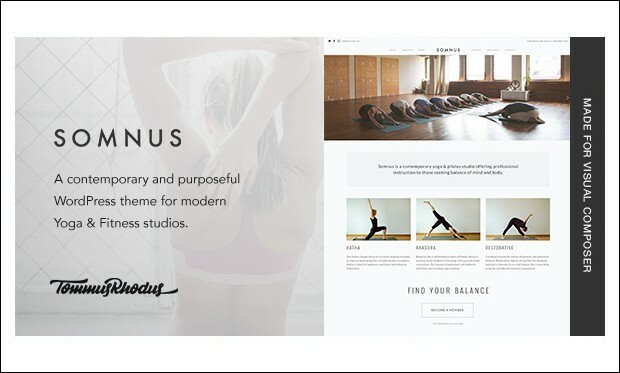 Somnus is the latest and feature rich wordpress theme for creating the yoga or pilates studio website online with ease. It has many advanced and powerful features that allow the users to create the fully functional website and make it stand out of the crowd. 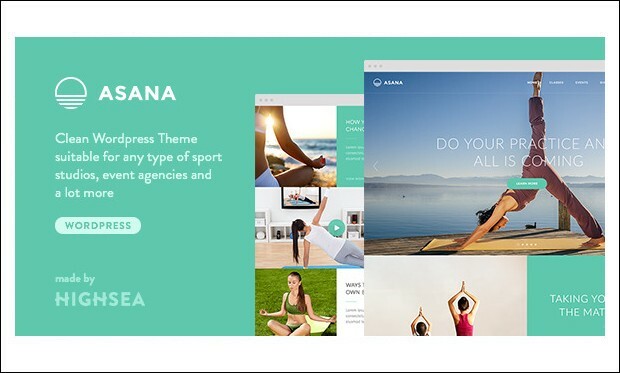 Asana is a clean and flat modern wordpress theme that is suitable for creating any type of website that is suitable for any type of sport and dance studios, gyms, health clubs, event agencies and a lot more. 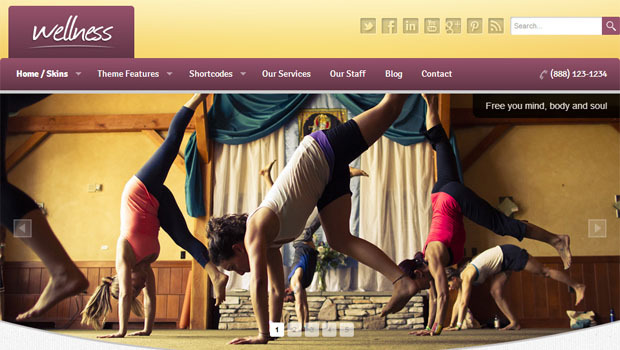 It has all the features that a yoga studio website needs. 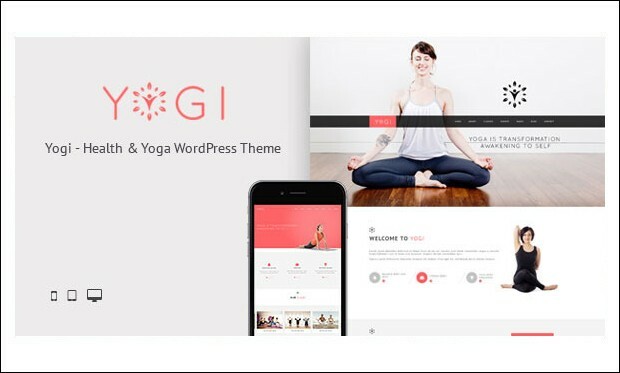 Yogi is the creative and responsive yoga wordpress theme that is specially designed for the yoga and fitness studios to showcase their services and allow the users to easily to use the website. It has the powerful plugins like healcode and MIndbody that help in the easy registration of the online classes and also the payment. 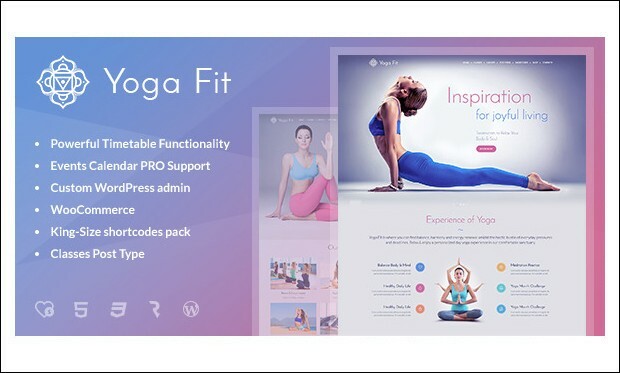 Yoga Fit is the perfect wordpress theme that is designed to create websites for yoga and fitness websites, like yoga studio websites, fitness classes, sports, yoga meditation, gym, dance and dancing class, etc. 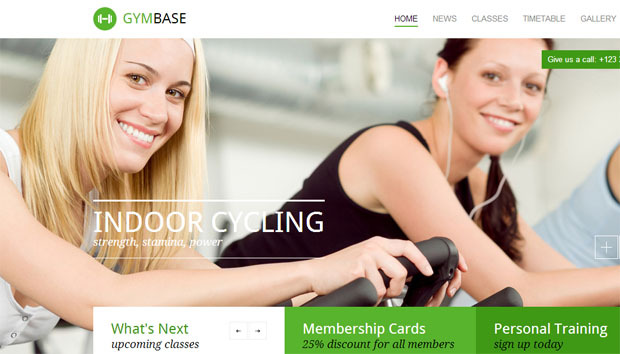 it has tons and tons of features and shortcodes that help in the easy creation of a website that supports the yoga classes. 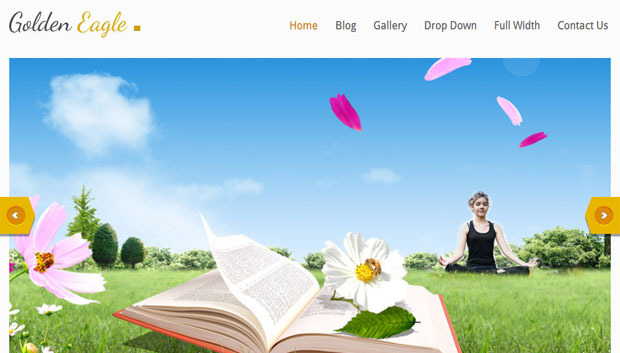 This is a great theme which can be used by yoga teachers to construct their yoga site. It has a great feature which lets you display slideshow of pictures in full screen. It is compatible on all browsers and works great on all kinds of devices. 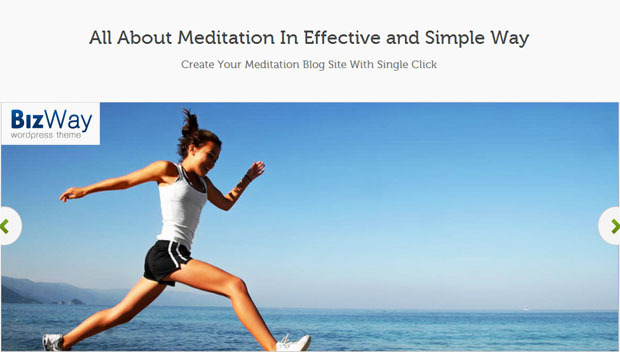 This is a great theme which can be used for websites about yoga. It has a fully customizable front page. It also has a column based layout. The theme comes packed with features and it can be controlled by the options given in the control panel. It has custom widgets, a responsive slider and is optimized with SEO. 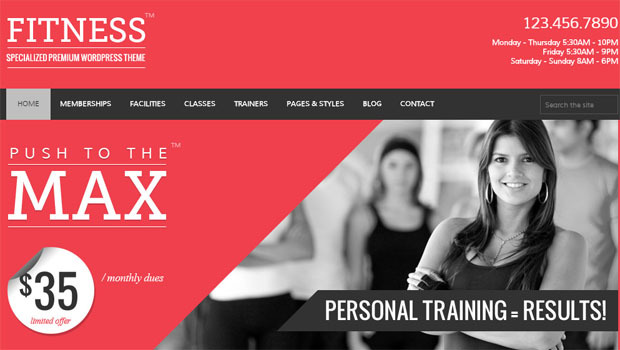 This theme can be used by yoga studios as it is very easy to use and customize. It is free and has features which let you adjust font type and colors. It has a responsive layout and lets you adjust module layouts. 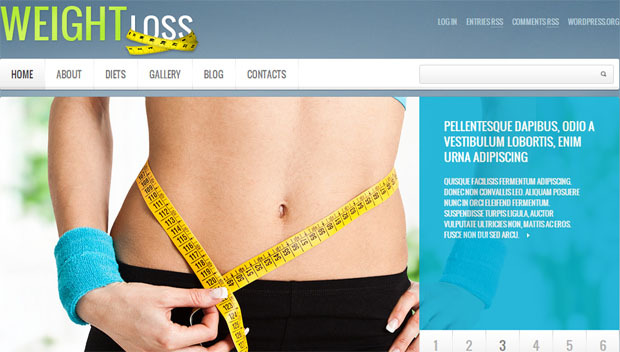 It has been designed very beautifully and is optimized with a search engine. It also has a very easy-to-use admin panel. This is a responsive theme which can be used on tablets as well as phones. The theme lets you upload videos, mp3 files and slider galleries. Its admin panel includes basic important features which let you customize your theme very easily. The user can choose the color of the theme very easily and this theme is available for purchase for the price of $45. This is a responsive and a very clean WordPress theme. 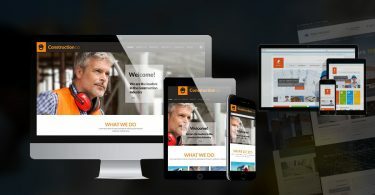 It has an elegant design and has been created keeping in mind a professional site for your business. One unique feature that this theme has is that the user can even display recent blog posts. This is a responsive and a very clean WordPress theme. 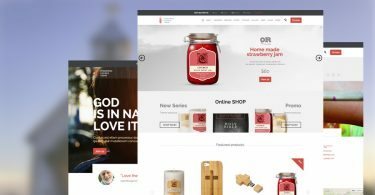 It has an elegant design and has been created keeping in mind a professional site for your yoga and meditation business. 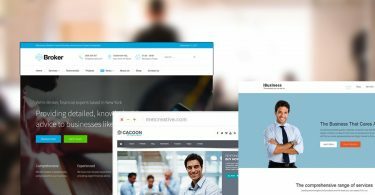 This is a very simple and elegantly designed theme and therefore is perfect for use by professional businesses. Its features include search engine optimization, 10 different skin colors, a template with full page width, an option to insert a gallery which can be used to showcase various different yoga poses. 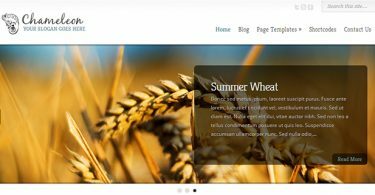 This is a fully responsive, easy to use theme packed full of amazing features like widgets, fonts, sliders and it is translation ready. It has service boxes, which are used to showcase any kind of information. The theme lets you back up all important information as well.